The Walking Dead Spoilers for season 1 are located here. If you would like the non-spoiler version you can click this link to go to The Walking Dead spoilers-free version. If you want the spoilers though, they will be provided once you start reading under the picture of Rick Grimes here. After a shootout with an armed suspect goes lands officer Rick Grimes in the hospital, he awakens to find himself horribly dehydrated, and no one around. Stumbling into the hallway, and even out of the hospital, leaves him finding no one around, and in a destroyed hospital, caked in bullet holes, blood, and corpses in the parking lot. 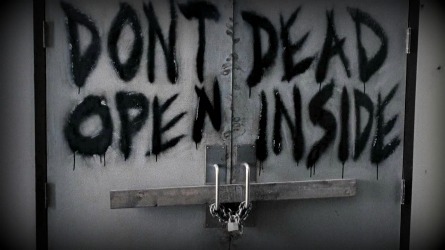 The only warning he gets is sprayed across a locked set of doors: "Do not open, dead inside." On his way home, he finds his first half zombie, driving home like a nail the fact that he may well be the last person to survive this...whatever happened. Once home though he comes into contact with a new friend who helps him get back to health, before they part ways. 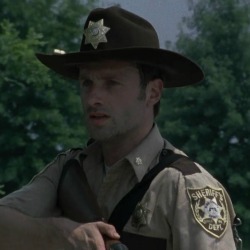 Rick to find his wife, and him to find a new home for him and his child. Rick makes his way to where he was told 'safe haven' was and his family should be, only to be overrun with zombies at every turn, ending up cornered in a tank until a complete stranger risks his neck to save him. This stranger turns out to be one of a group of survivors making camp in the woods; the group has some inner turmoil that leaves one member handcuffed to the roof; before they all head back to camp, without the trouble maker they left on the roof. 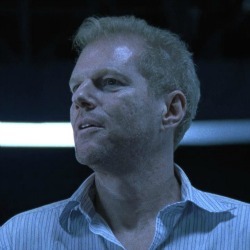 Among the survivors are his ex-partner, and his wife, who, thinking her husband dead has been shacking up with the ex-partner and Rick’s best friend Shane. Once Rick’s wife, Laurie, tells Shane that it’s over, her husband is back. Shane starts to slowly get more and more on edge, to the point that after one of the members of the group slaps his wife, Shane nearly beats him to death. When Daryl comes back to find his brother was left on a roof top to die, he is understandably angry, nearly killing another member of the group before stopped. 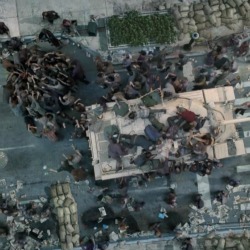 The group agrees to head out and find Daryl’s brother, and save him from what would be a horrific death. When they reach the roof, they find a bloody hacksaw, and a severed hand. Daryl's brother cut his own hand off to escape into the city, never to be found by the group, but the group does have their transportation back to camp stolen, by Daryl’s brother. Back at camp, the stress and heat is starting to get to its members, while the sisters are off fishing for some dinner, one of the members, Jim, finds himself digging holes and cannot remember why. With Rick and his group still not back from the city when night falls, the remainder of the group is enjoying a big fish fry thanks to the girls’ skills when they are attacked by a group of walkers. They lose several member of the group including the abusive husband, and most tragically the younger of the two sisters; Amy. 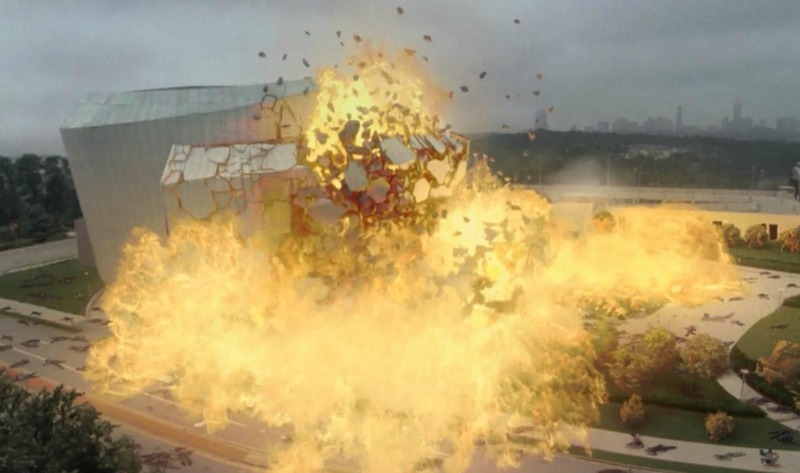 Rick and his group make it back in time to help save some, but the damage has been done. The camp is in tatters, and tensions have only grown between everyone. 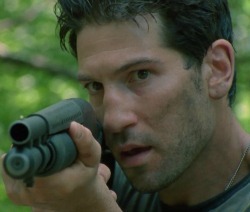 Shane continues to slowly spiral out of control when the group time and time again sides with Rick and his choices, to the point that during a hunting trip, Shane points a loaded shot gun at the back of Rick's head, the only thing stopping him, is another member of the group who noticed, but said nothing. Things only get worse when it comes to realization that Jim has been bitten in the attack. With Jim slowly dying, and the group deciding at Jim’s insistence to leave him at the side of the road, they are even smaller than before. The call is made to head to the Center for Disease Control, knowing that it would be defended at all costs so that a cure could be found. That if any one place was to be safe, it would be there. When the group makes it, only to found it locked down tightly, panic ensues. But they are not alone; inside the CDC is Dr. Jenner, who works tirelessly on a cure for the zombie infection, as Rick spots the camera moving they give a desperate plea to whomever may be watching them for help. With great trepidation, Dr. Jenner allows them inside with the warning: "Once these doors close, they will not open again." Life is good inside the CDC it seems. Hot water, showers, soap. Good and Healthy food, beds, board games, medical supplies. Everything the group has needed for so long, and so desperately, but that does not leave all the tension sated, when Shane decides to try to take from Rick's wife what he wanted, she claws him to make her escape, only causing more dislike in Shane for Rick's return. Dr. Jenner is very somber during their stay and when confronted about it explains how not only is he the only scientist that he knows of working on this, that he also knows that the building is running low on power, this would not be a huge problem you would think until Dr. Jenner explains that once power runs out, the building will 'self-decontaminate' and destroy everyone and everything, inside with a force second only to a thermo-nuclear explosion. Once he locks everyone into the room, he explains that he is doing them a favor, a quick, painless death. Your body will not have time to even know what happened; you will simply die before any of the walkers can get you.